We are looking for volunteers to help with our work to conserve and better understand our local trout populations. All skill leveles are welcome but we are specifically looking for trout anglers and local people who like the outdoors and want to get involved in practical conservation. 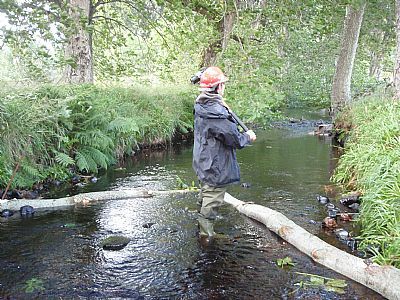 Help local Trusts conduct surveys to identify trout habitat. Help restore local rivers and streams to improve habitat for trout. Help conduct trial netting surveys to sample smolts and sea trout at sea. Fish for trout in remote Lochs to learn about the diversity of local populations. 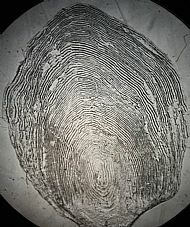 Collect scales from brown and sea trout to help understand life history patterns. If you are interested contact the Project Manager.